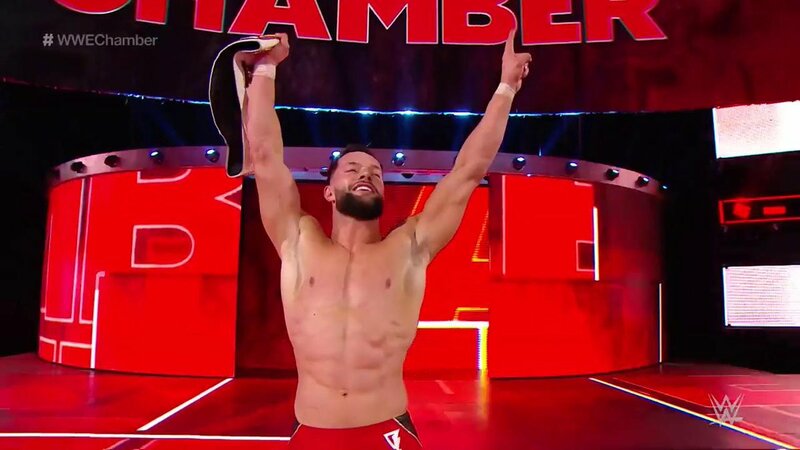 Last night, #WWEChamber was @FinnBalor's night. Nobody does a COAST-TO-COAST like @shanemcmahon! 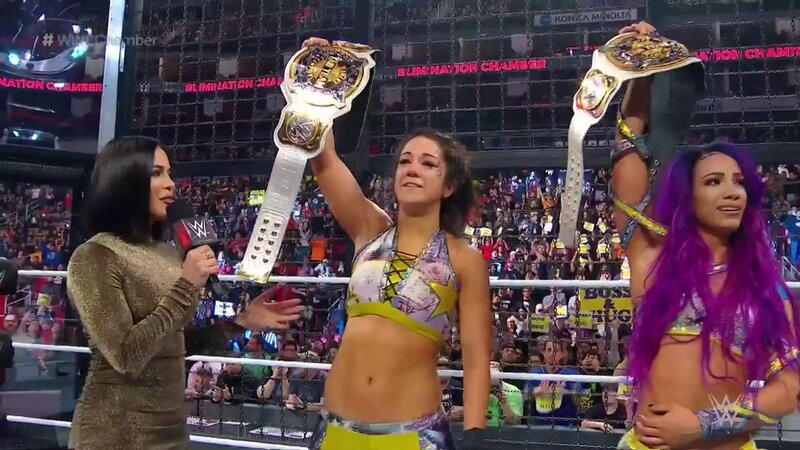 Last night @SashaBanksWWE and @itsBayleyWWE MADE HISTORY! Screenshot your pick, and tell us who's leaving #WWEChamber with the #WWEChampionship ⬇. 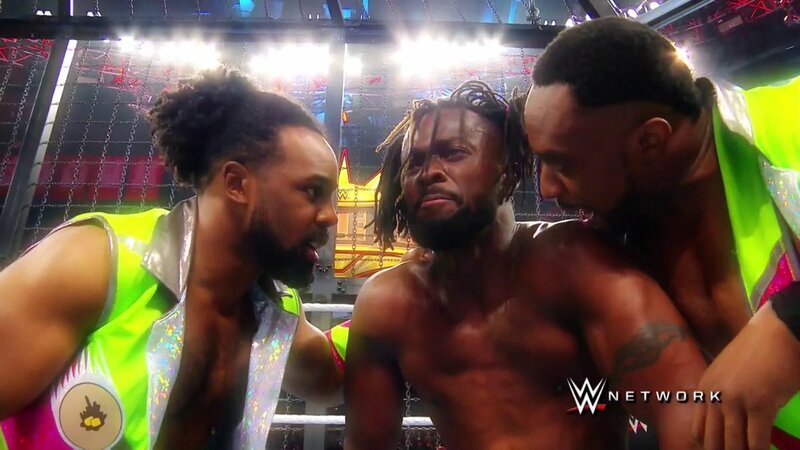 Which is your stand-out moment in today's #EliminationChamber? 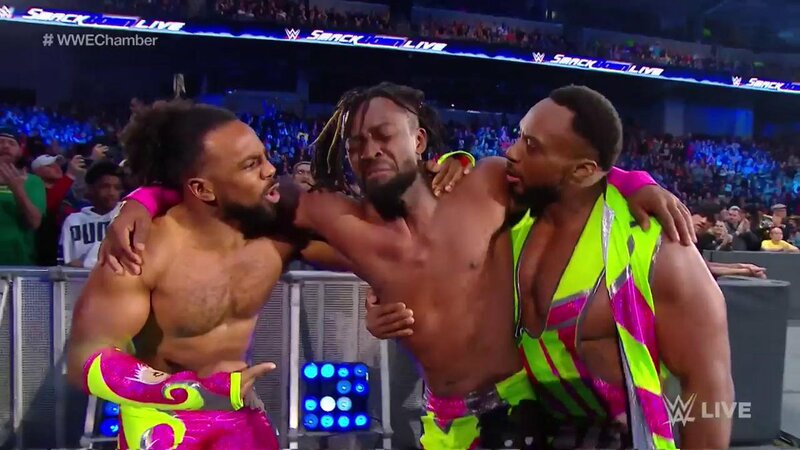 This is sure to be an #EliminationChamber for the history books. Did you think you were safe, @RondaRousey?! She may be suspended, but you can't keep her away. 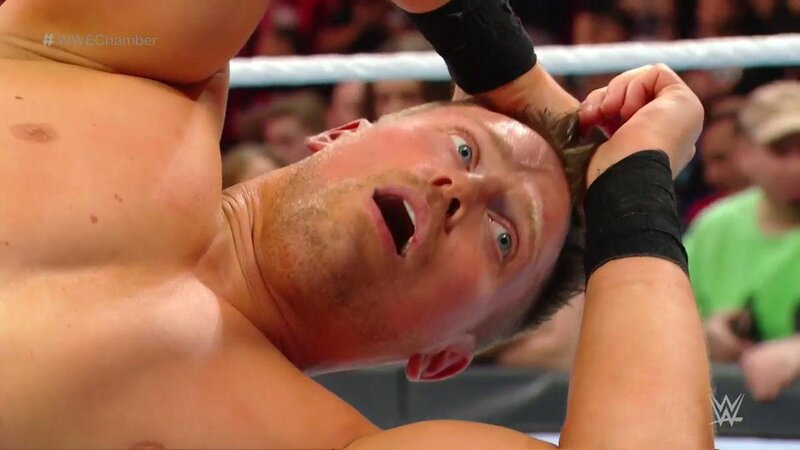 #SDLive just found its Marathon Man. 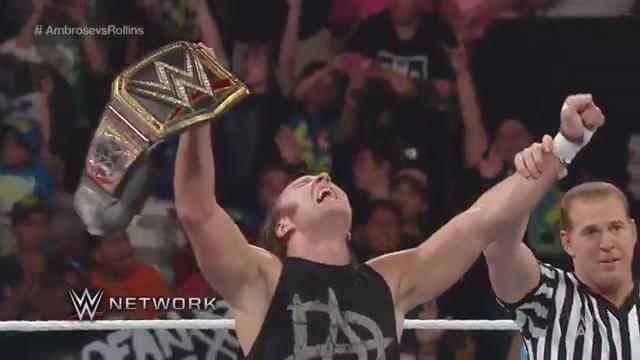 DEAN AMBROSE has won the @WWE World Heavyweight Championship! !